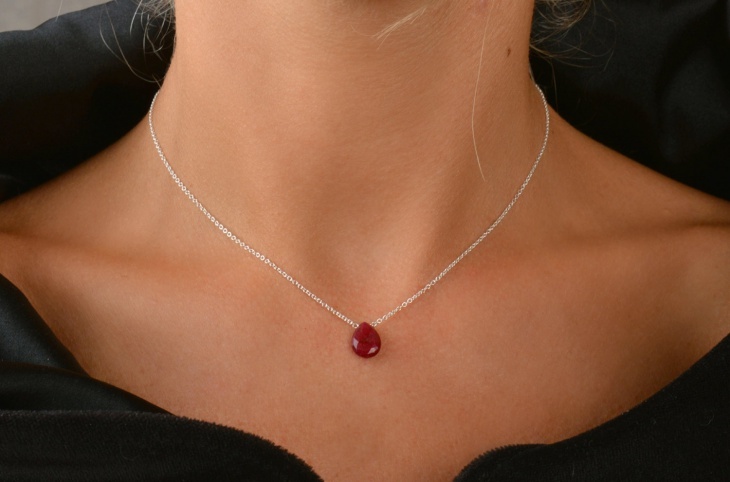 A drop pendant is an elegant piece of jewelry that complements your overall look. 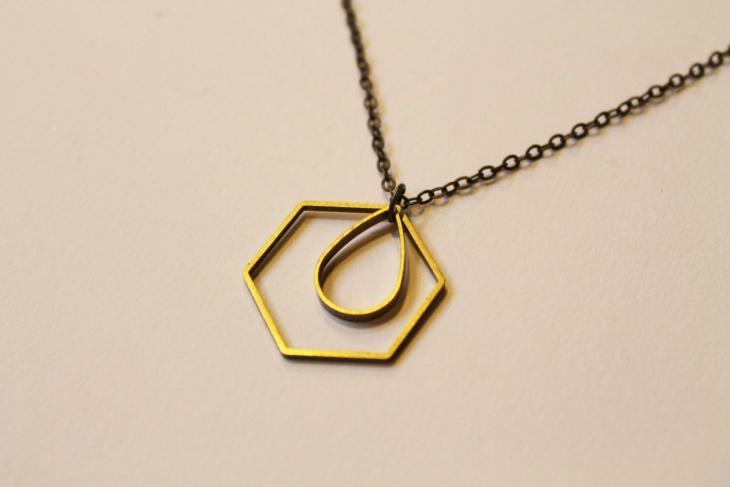 Drop pendants are available in a variety of shapes and styles. Some popular choices include raindrop, bead drop, and heart pendant. Look through the drop pendant designs and select a pendant that represents you. 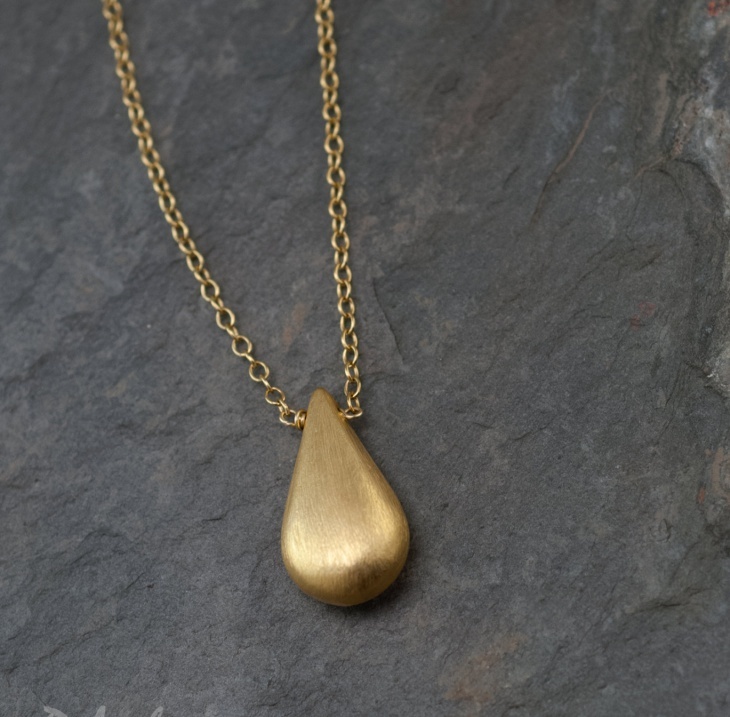 A drop pendant is a beautiful gift for yourself or your loved ones. This pearl drop pendant includes a 12mm white glass pearl, highlighted by a rainbow shimmer. 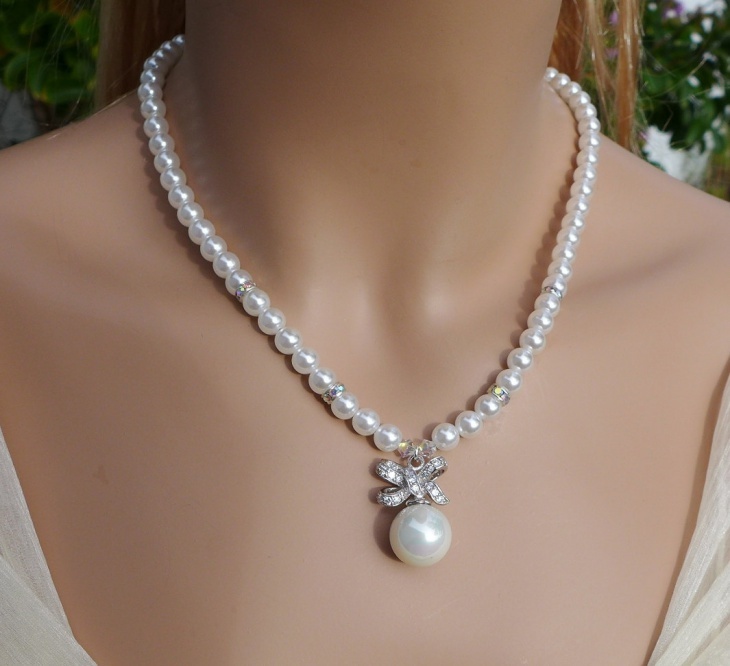 The pearl is supported by a .925 sterling silver crystal bow. 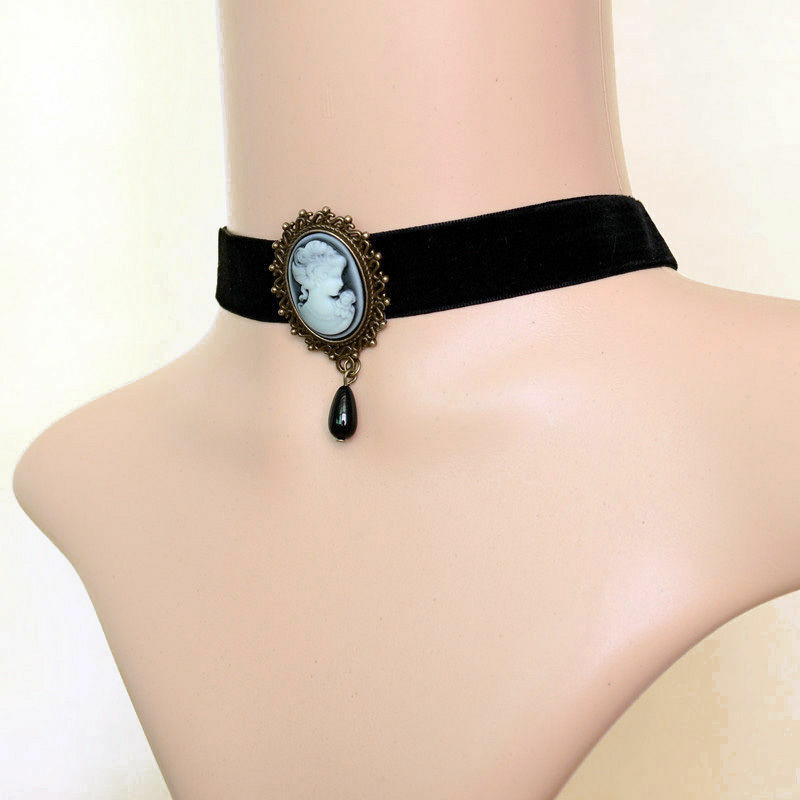 This piece of jewelry is ideal for weddings. Click the link to know more. 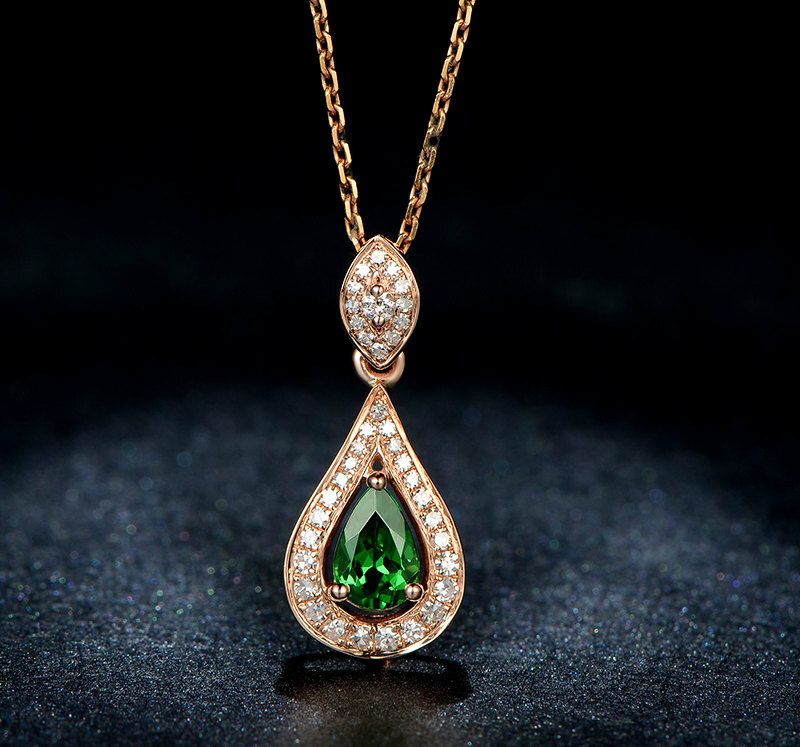 This teardrop diamond pendant features a green natural tsavorite stone as the main stone. Natural South African diamonds serve as the side stone. The chain is made of 14K rose gold and weighs 1.16 grams. Follow the link to purchase. 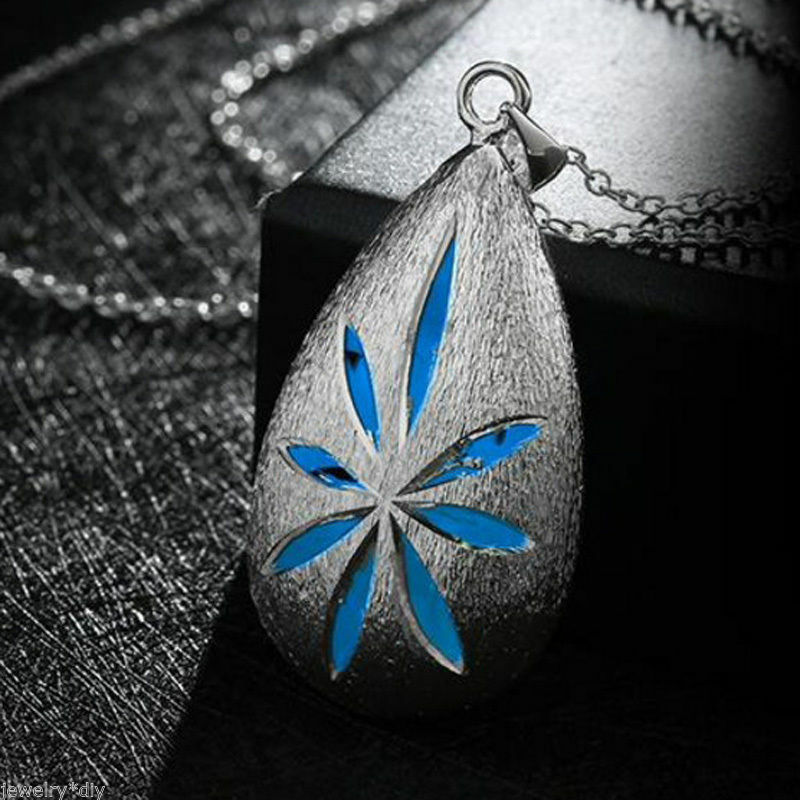 This rain drop pendant design features a blue stone shaped in the form of a tear drop. This beautiful piece of jewelry is fit for party, date, casual weekend or event. The chain measures 18 inches. Click the link to know more. 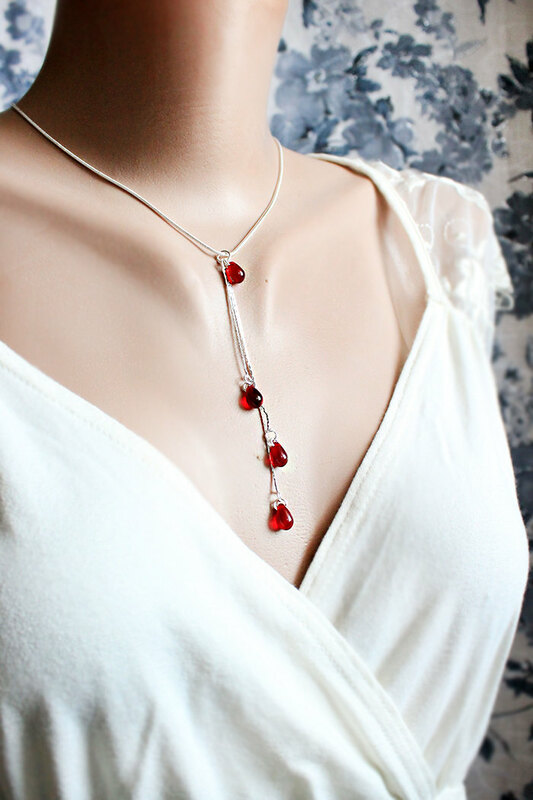 This crystal drop pendant necklace measures 10 cm and is made of crystal alloy. 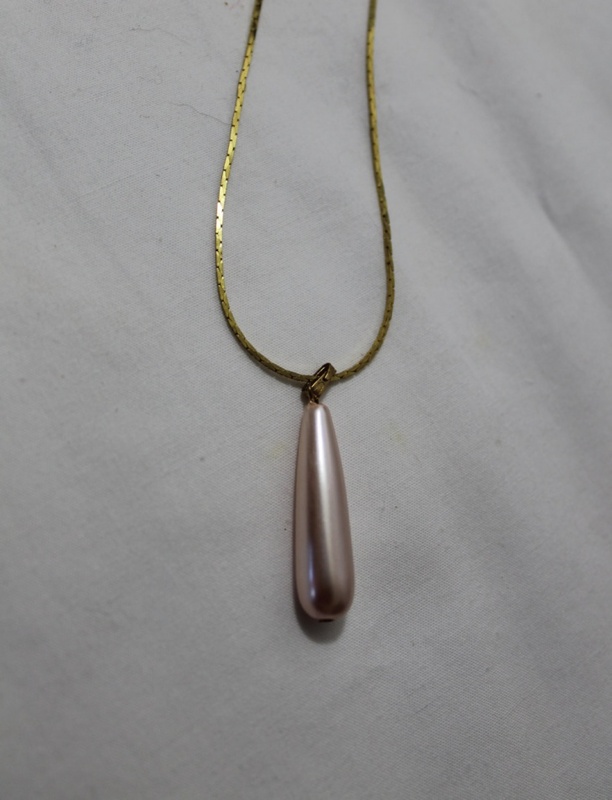 The necklace measures 70 cm long. The set weighs 35 grams. 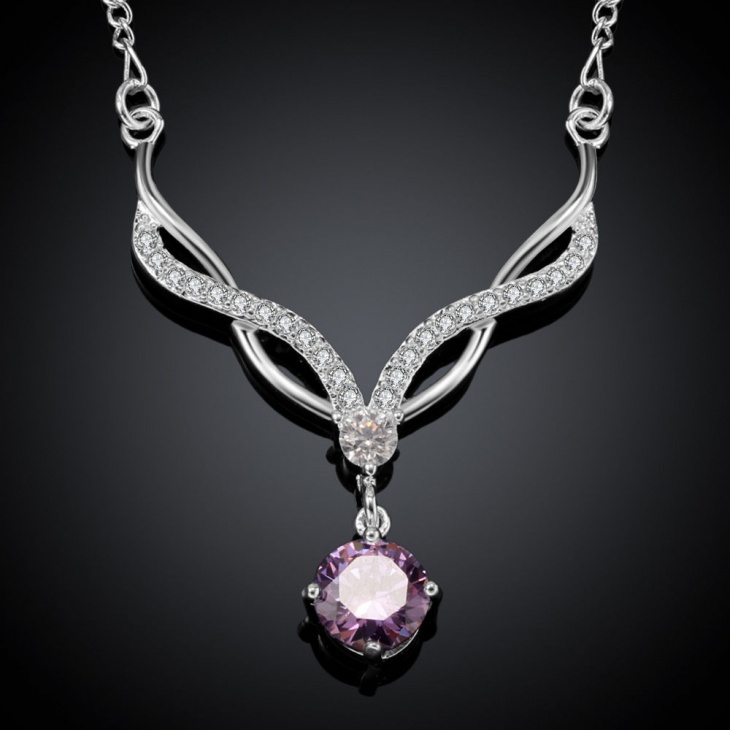 This pendant necklace is classy and elegant. Visit the link to get more details. 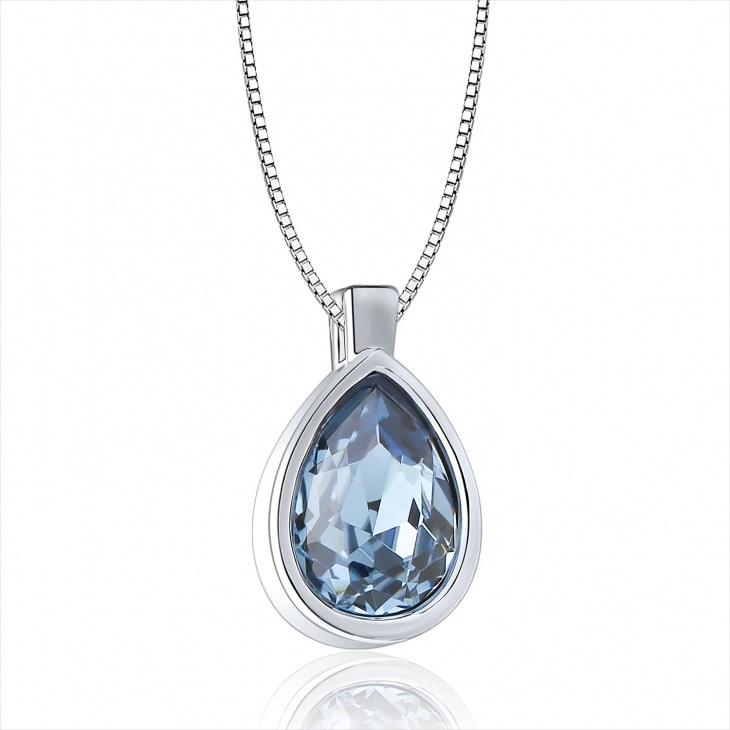 This three stone drop pendant includes three stones, each measuring 2.3-3 cm. The pendant is secured with a lobster clasp. 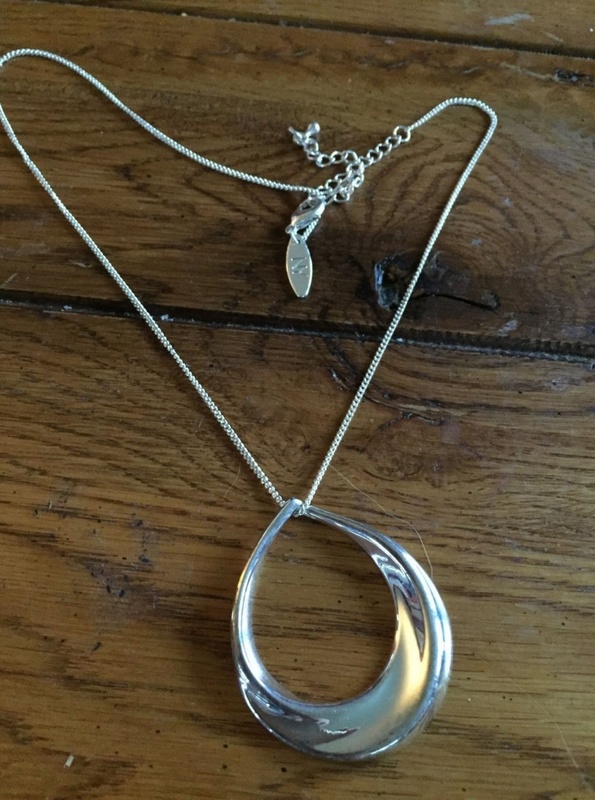 This beautiful pendant is a great gift option for any occasion. Click the link to get more information. 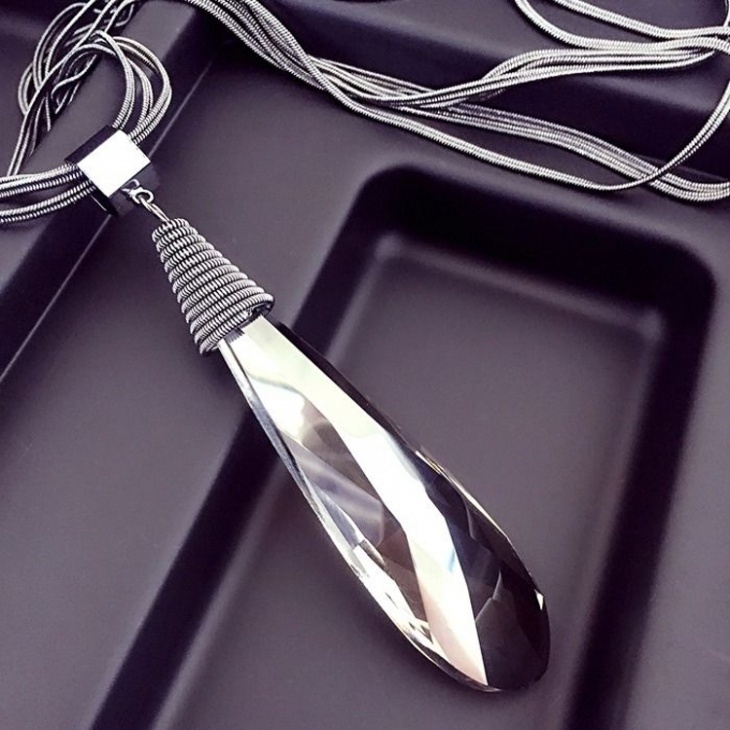 This glass drop pendant design features sterling silver raindrop shapes, attached to an an18-inch necklace. This piece of jewelry is great for birthdays, Christmas, anniversary or any other special occasion. Follow the link to proceed to purchase the pendant. 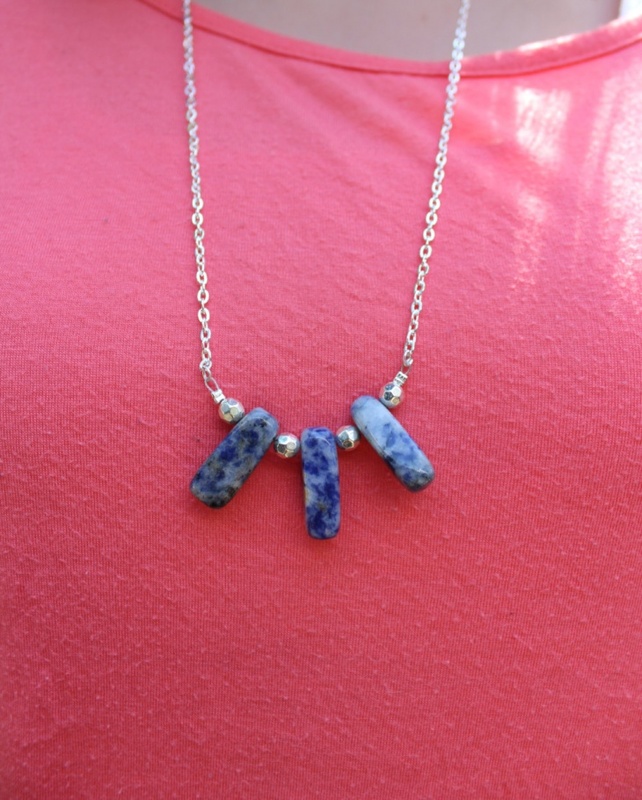 This amethyst drop pendant includes an amethyst crystal drop. It also features a twist, made of cubic zirconia setting. The chain measures approximately 18 inches. This fine and elegant piece of jewelry is a stunning gift. Visit the link to purchase. 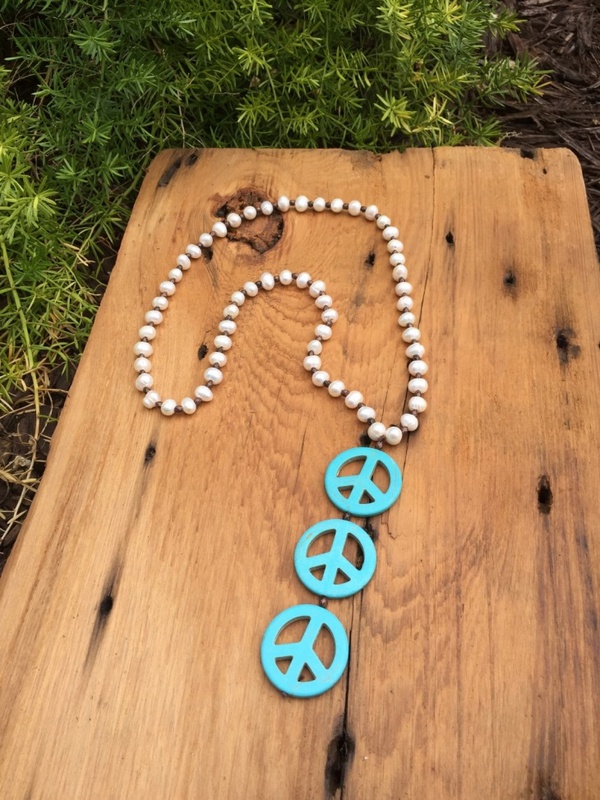 This bead drop pendant features two cultured straight hole freshwater pearls, one as a pendant and the other as a clasp. 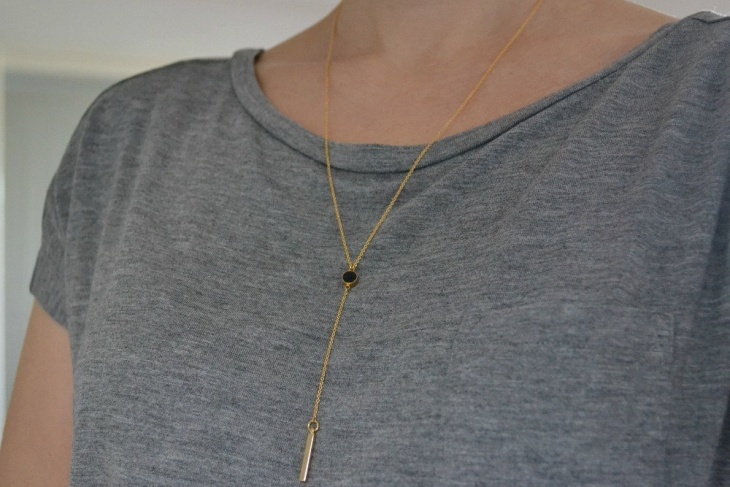 The 16-inch necklace is simple and vintage and uses hypoallergenic materials. Click the link to take a closer look. 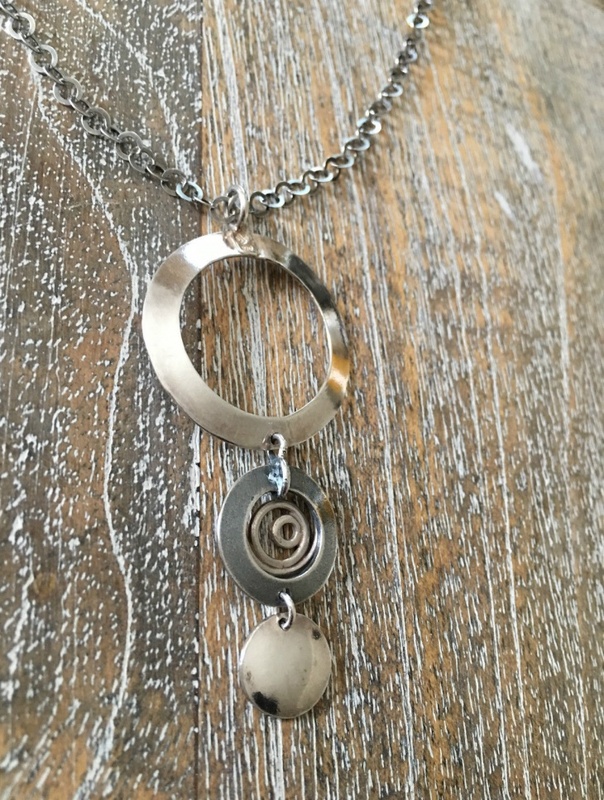 This circle drop pendant is made from .925 sterling silver and has an 18.5-inch necklace. 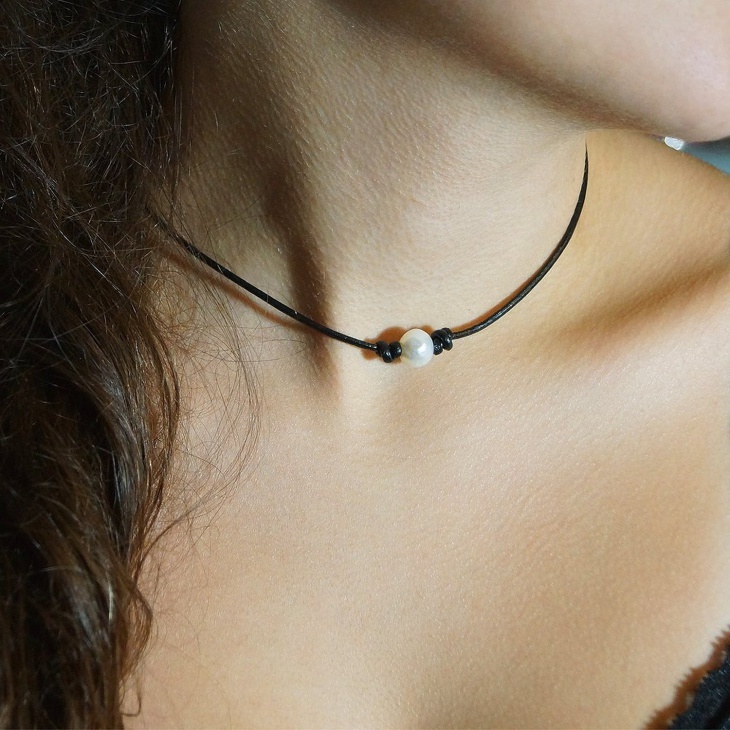 This fantastic piece of jewelry is good for casual and special occasions. Follow the link to get further information on the product. This long drop pendant design includes high-quality Czech glass beads, shaped in the form of teardrops. 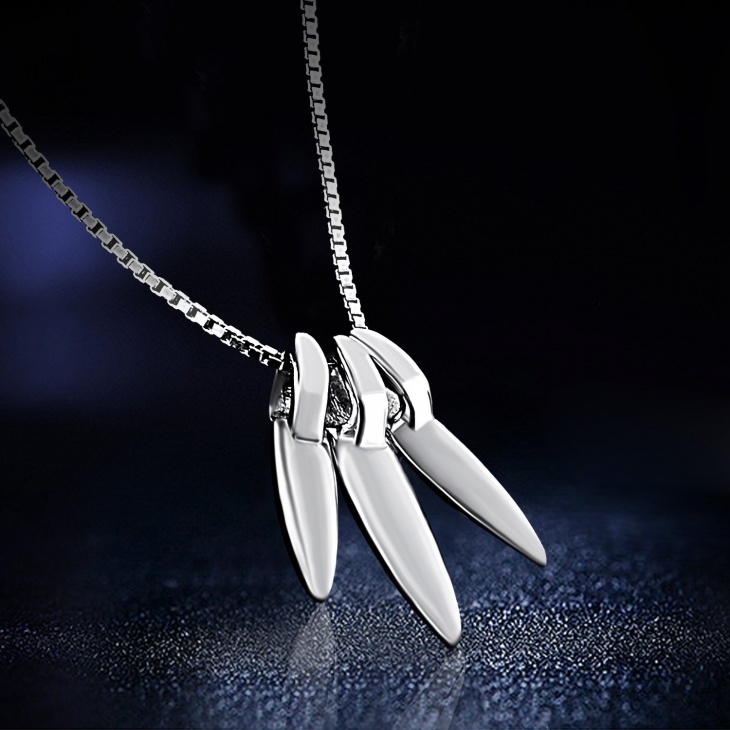 The silver necklace measures 18 inches long, while the drop pendant length is 3.75 inches. Click the link to know more and purchase. These were some creative drop pendant designs that can uplift your look. 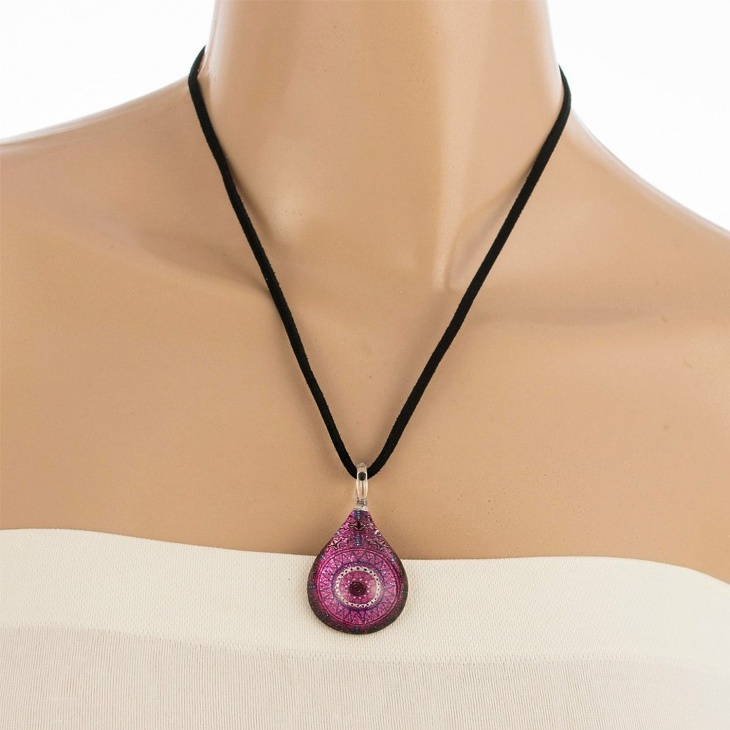 Whether it is glass or stone pendant, there are choices for everyone. Go for a snowflake pendant for a classy look or wear a dollar pendant to your next party. The designs just speak for themselves. Happy shopping!